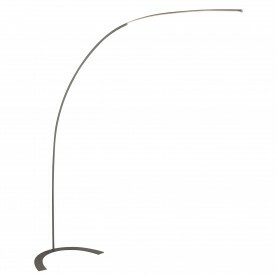 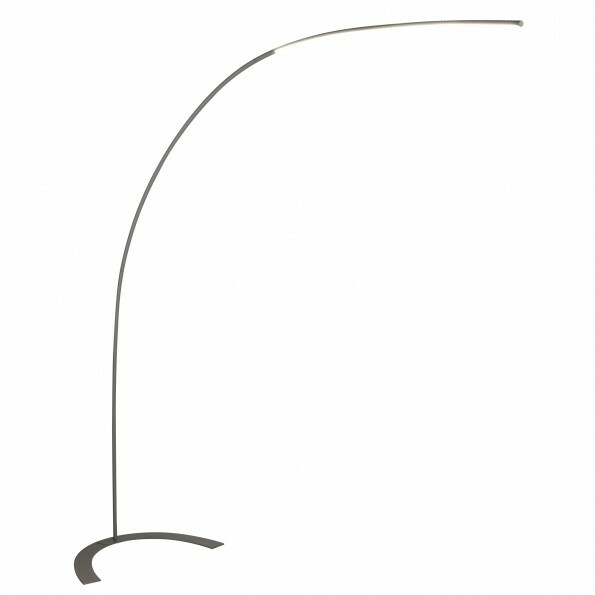 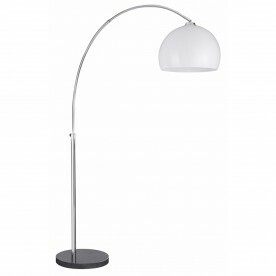 Add a sleek and stylish look to your interiors using this grey floor lamp. 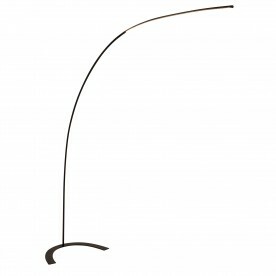 The semi circle base and long body house the slender light, which is perfect for overhanging a sofa. 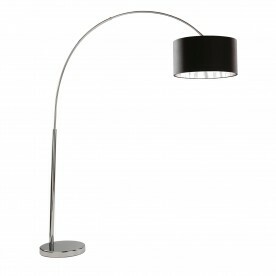 It is a simple item that will suit a multitude of settings and interior styles.